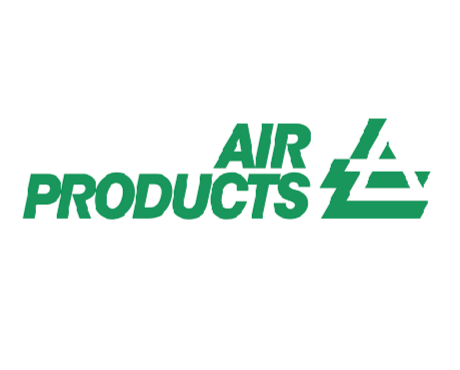 Air Products (NYSE:APD) is a world-leading Industrial Gases company in operation for over 75 years. 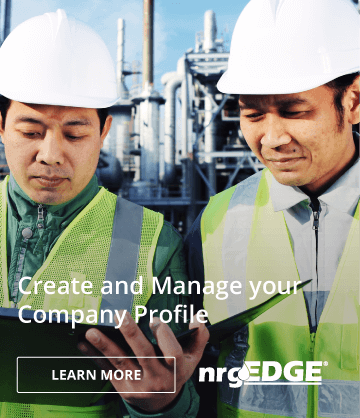 The Company’s core industrial gases business provides atmospheric and process gases and related equipment to manufacturing markets, including refining and petrochemical, metals, electronics, and food and beverage. Air Products is also the world’s leading supplier of liquefied natural gas process technology and equipment. The Company had fiscal 2017 sales of $8.2 billion from continuing operations in 50 countries and has a current market capitalization of approximately $30 billion. Approximately 15,000 passionate, talented and committed employees from a diversity of backgrounds are driven by Air Products’ higher purpose to create innovative solutions that benefit the environment, enhance sustainability and address the challenges facing customers, communities and the world.